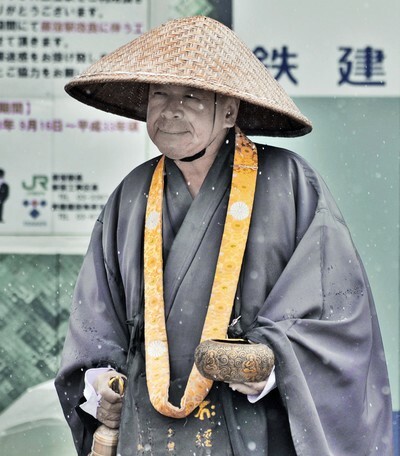 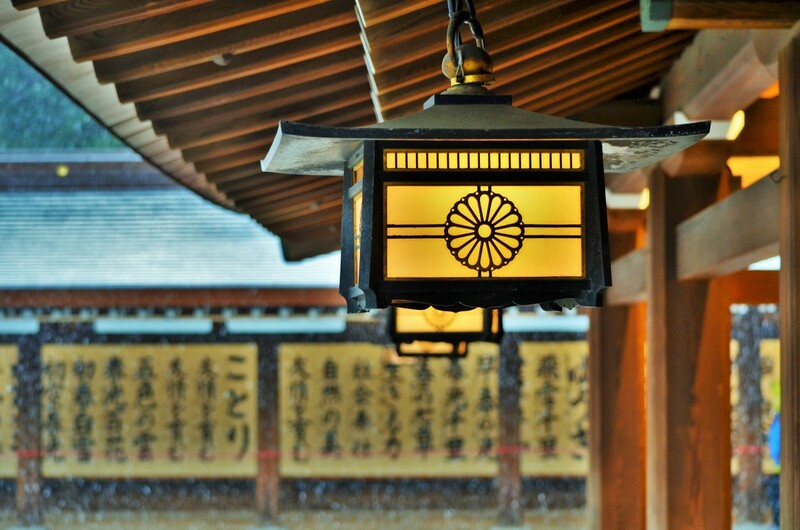 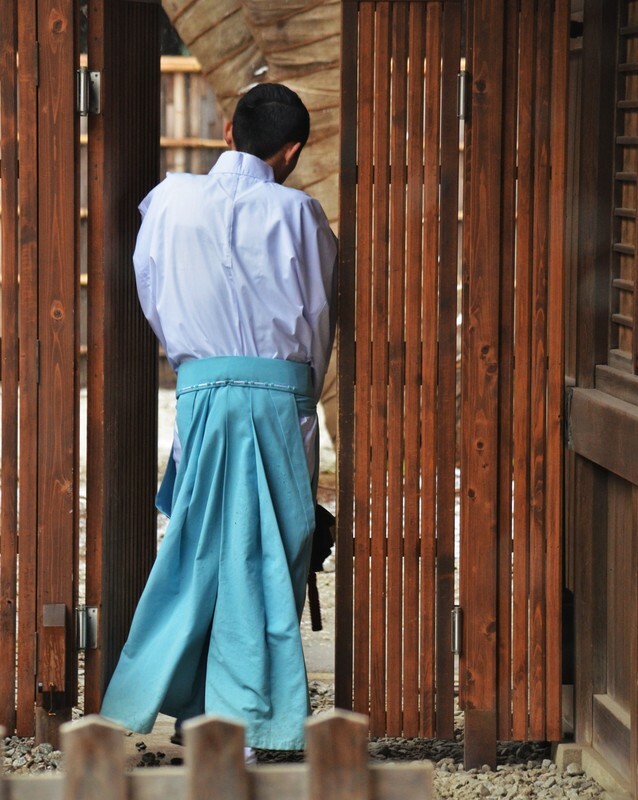 東京 Tokyo. 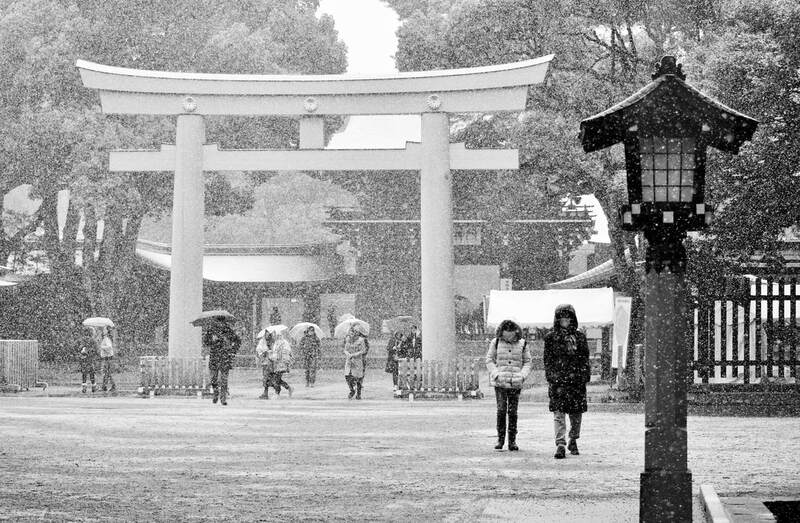 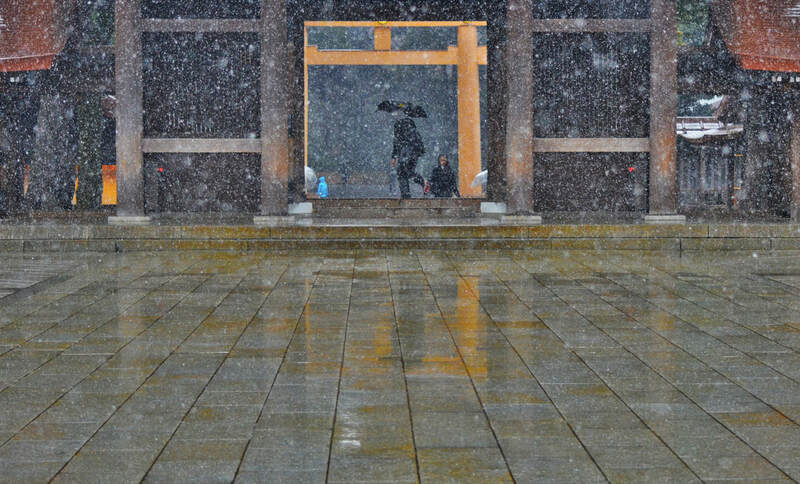 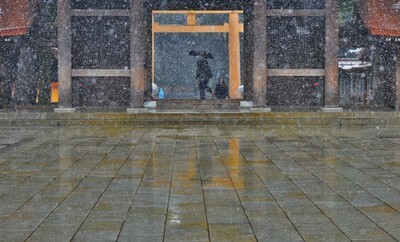 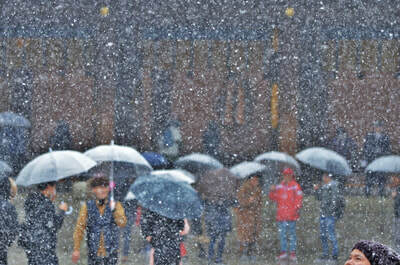 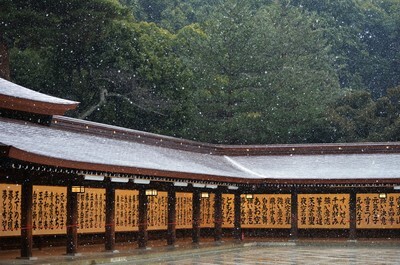 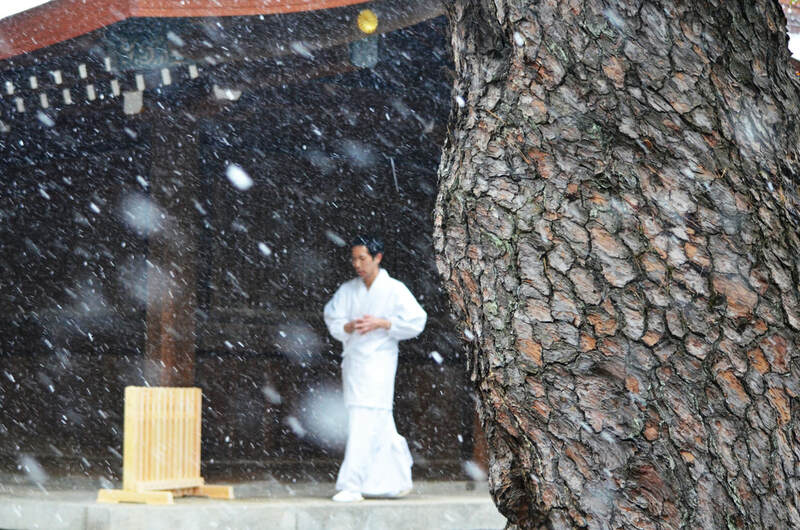 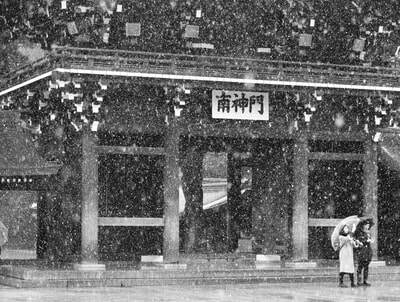 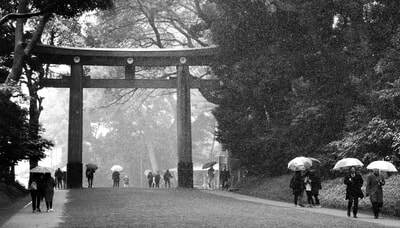 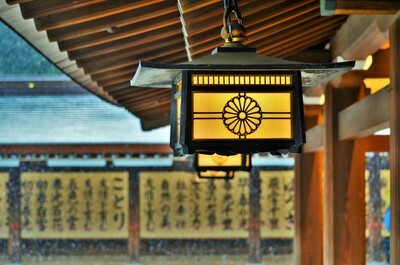 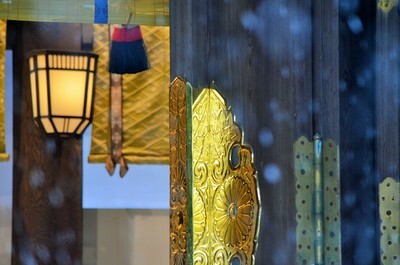 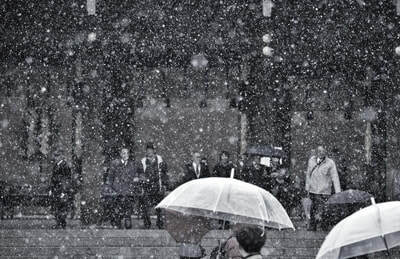 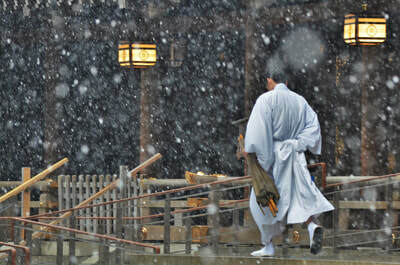 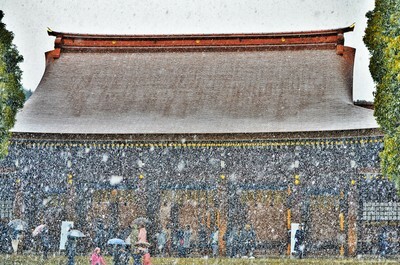 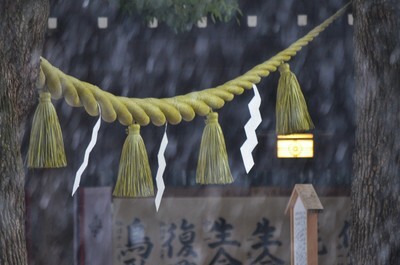 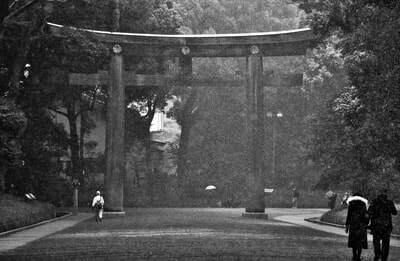 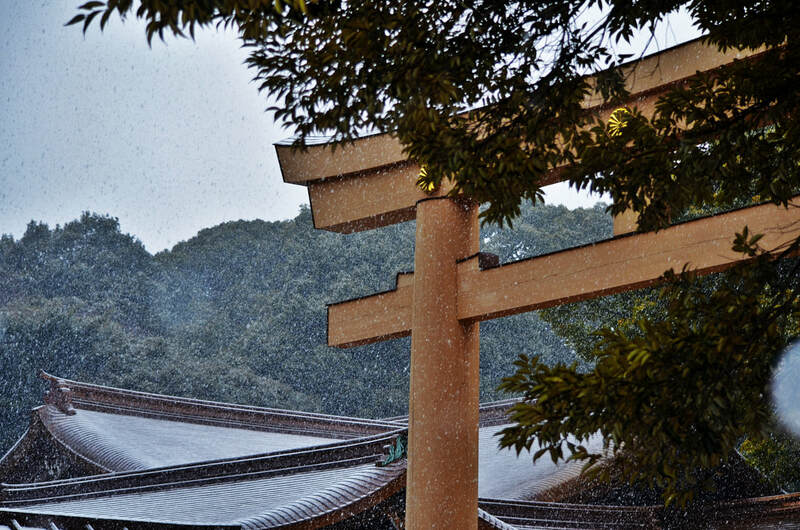 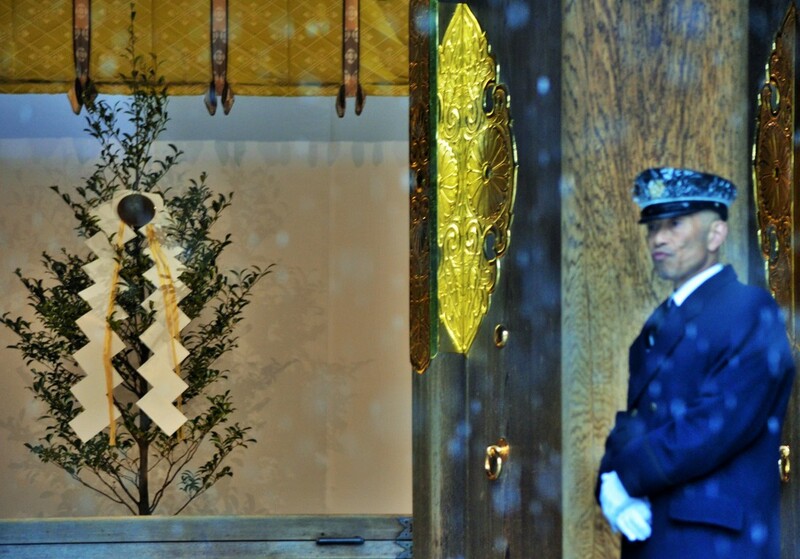 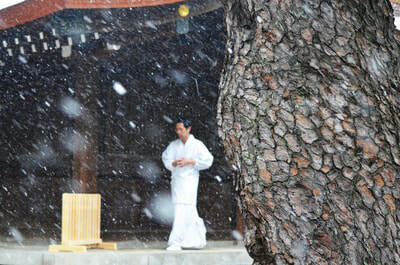 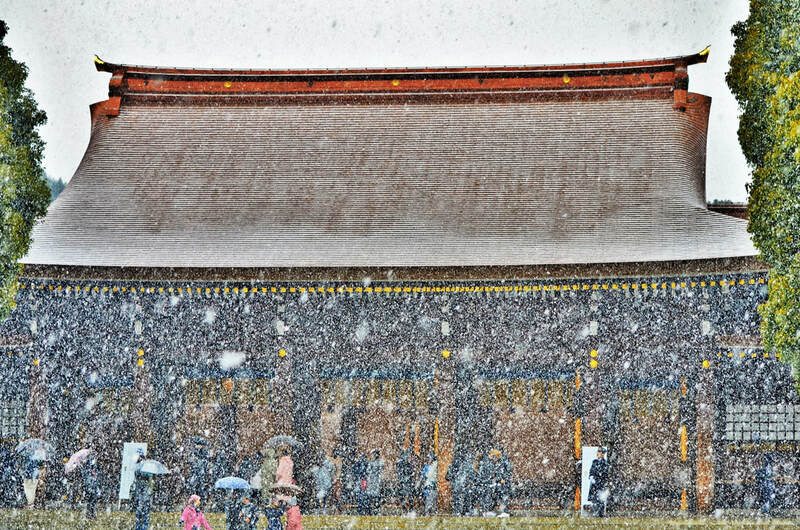 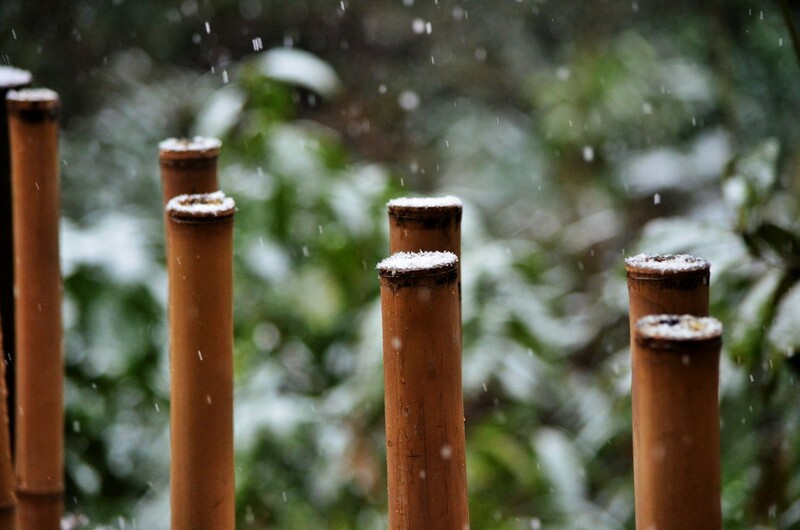 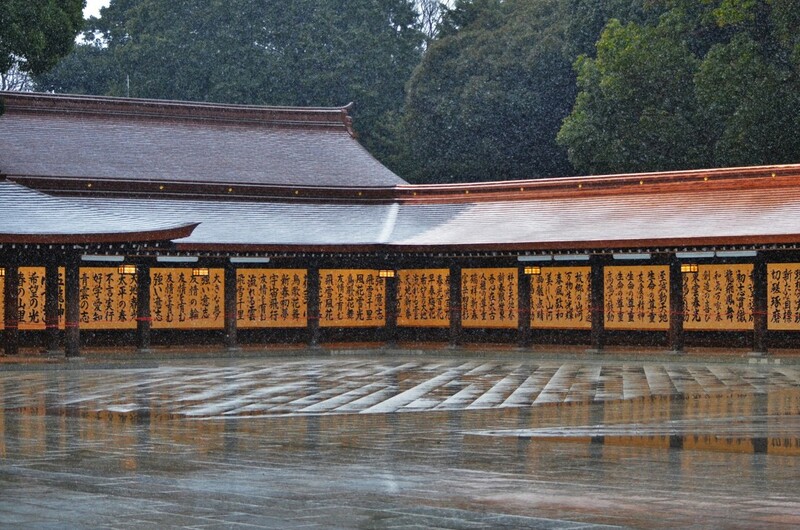 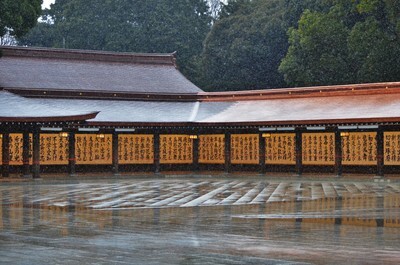 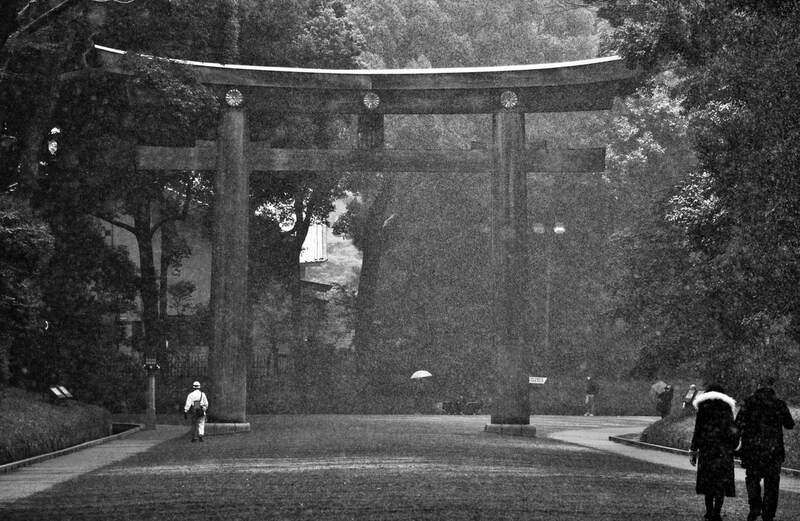 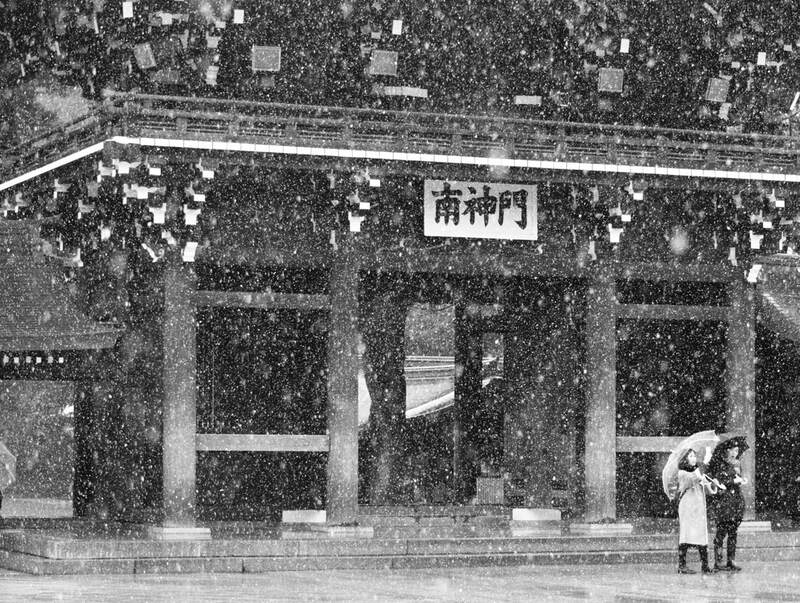 明治神宮 Meiji Jingu in the snow. 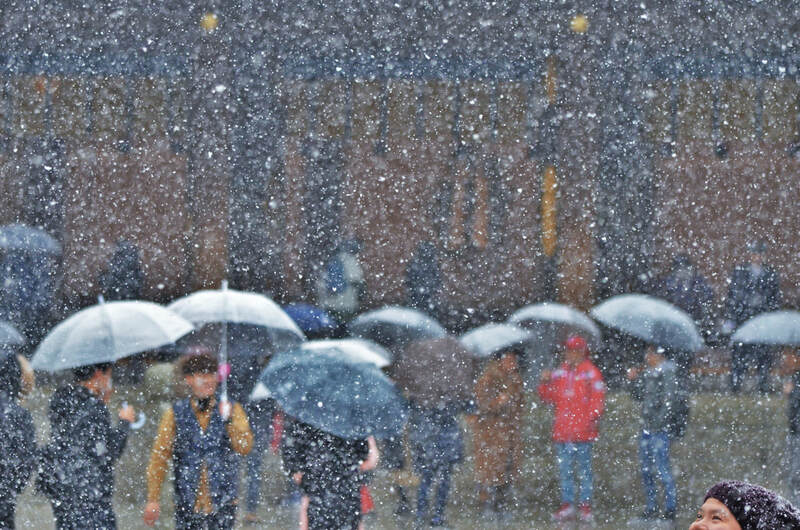 January 22, 2018.